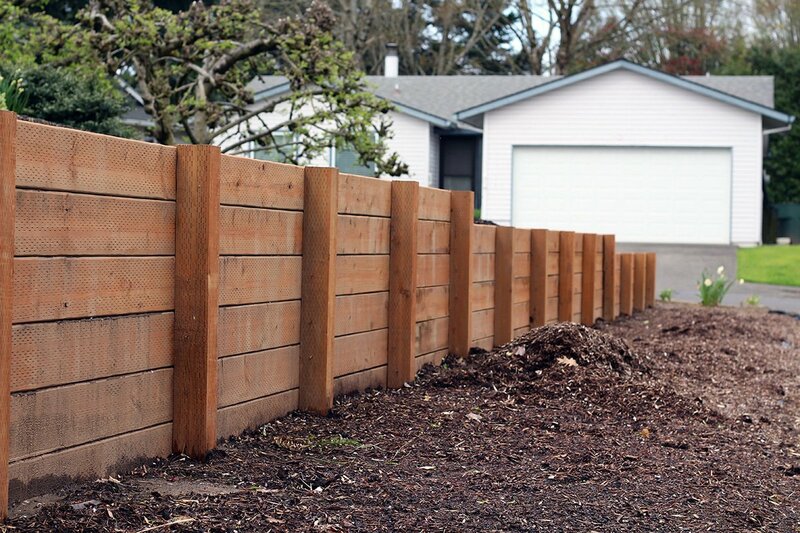 The main purpose of a retaining wall is to hold back a load of soil or earth. This happens when there is a change in the grade of the ground. Each wall must support the weight of the soil behind it, as well as on it. Retaining walls need to let the water from behind drain freely. A building consent is not needed for construction if the wall is less than 1.5m high and does not support anything other than the ground. If the wall needs to support additional load, such as a car or building and/or it is over 1.5m in height, building consent is required. Depending on the type of soil and the weight of the load it is required to support, there are three main types of walls you can have built. 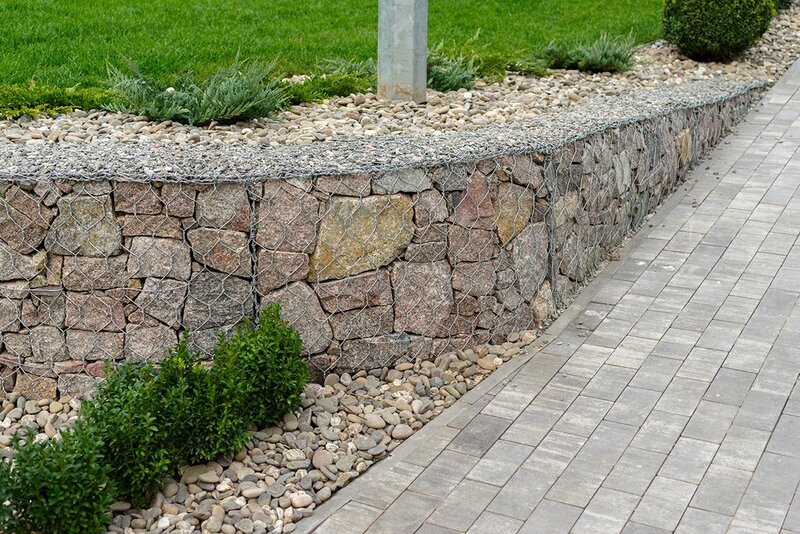 Gravity retaining wall – relies on the mass of the wall to hold back the soil. This includes concrete walls and crib walls. Cantilever retaining wall – uses a T or an L shaped footing or vertical poles deeply embedded in the ground to hold back the weight of the soil. Anchored retaining wall – anchors are tied into the rock or soil behind the retaining wall. 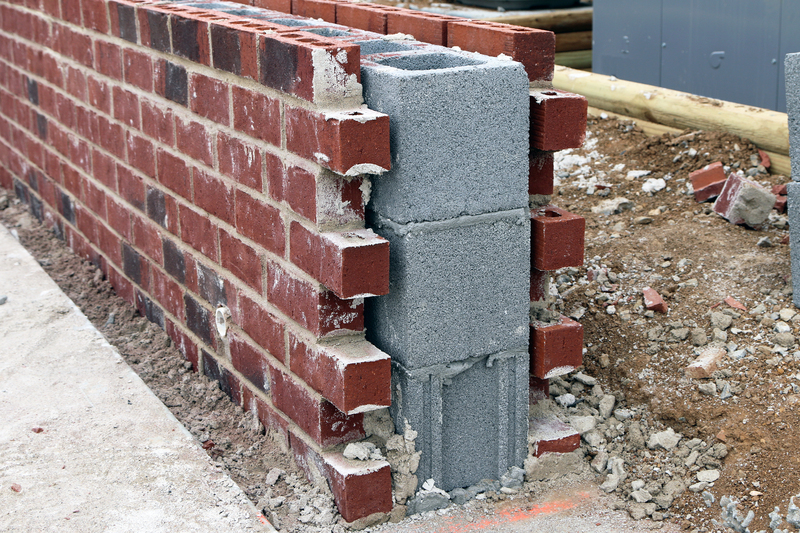 More structurally secure in earthquakes, as the wall and soil move and stop together. 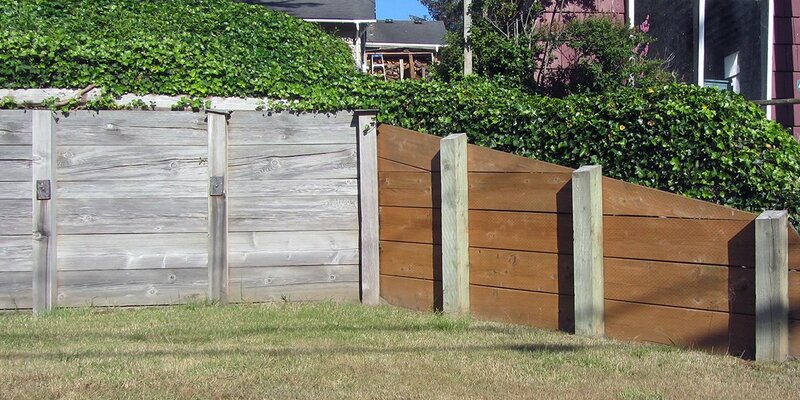 Traditionally retaining walls have been built with two types of materials: timber and masonry. 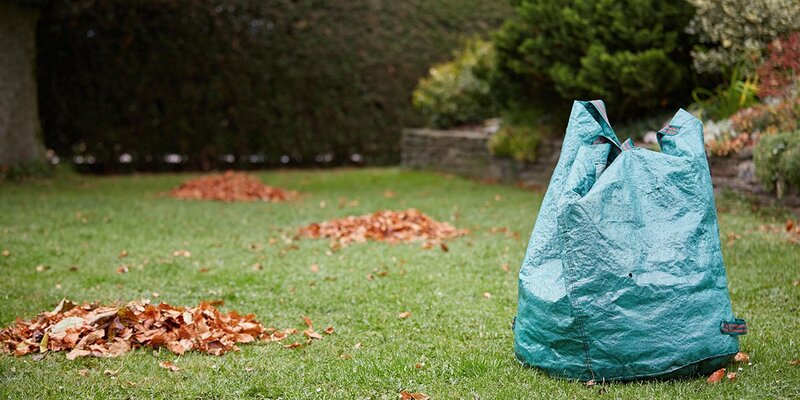 Once again, the type of soil, the size of the wall and the load it is required to support can determine the materials to be used. Cantilever walls requiring a T or L footing are usually made with concrete solid bricks or blocks, as well as timber. 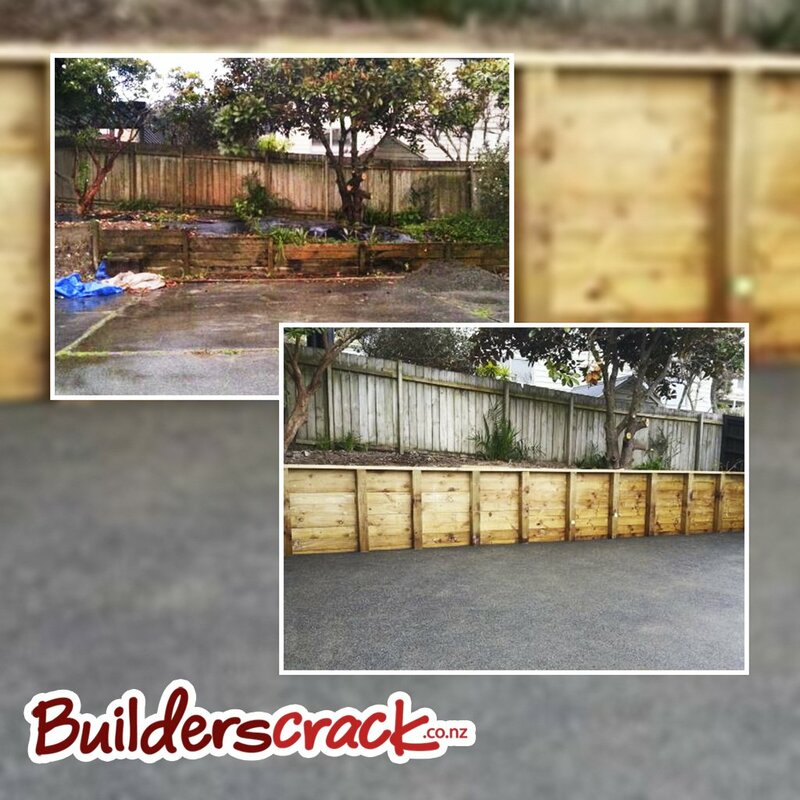 Gravity walls as either solid concrete or in the case of crib walls, hollow masonry blocks or pre-cut timber. Anchored walls often use a mixture of concrete, steel and timber. 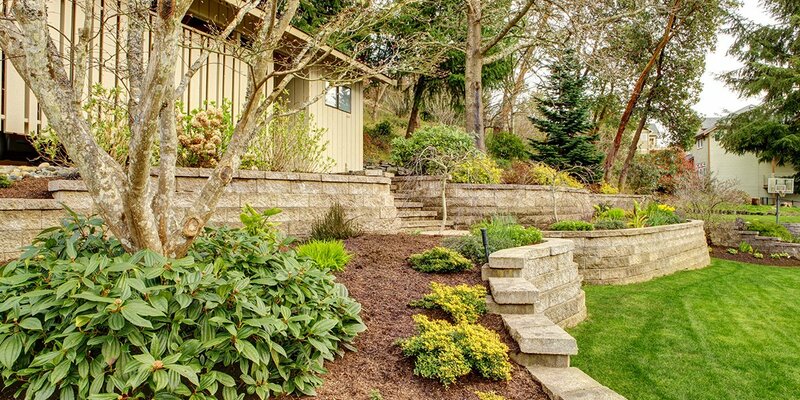 As retaining walls are structural features, hiring a professional builder or landscaper to install one is essential. 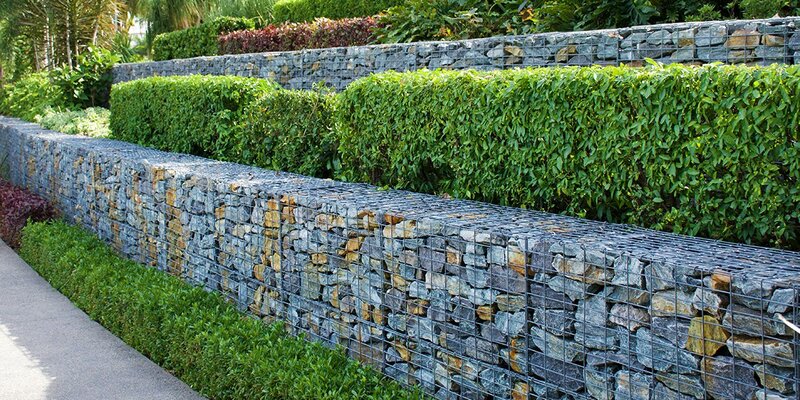 If you need a wall but don’t know what type or if it needs building consent, our expert team of retaining wall specialists can help you out. Simply post your job here today and our local tradespeople will get in touch to give you a quote.